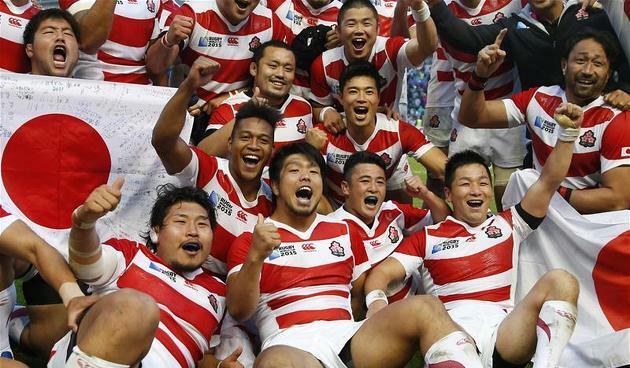 Japan caused probably the greatest upset in rugby World Cup history and one of sports all time underdog victories by beating the Springboks of South Africa 34-32 in England!!! re-live the moments with the highlights below! As an Englishman I can say that the whole rugby world(apart from The South Africans) where shocked but were so happy to see Japan win! everyone loves a sport story like this! Well done Japan! no matter what happens the rest of the tournament you will be remembered for this result!